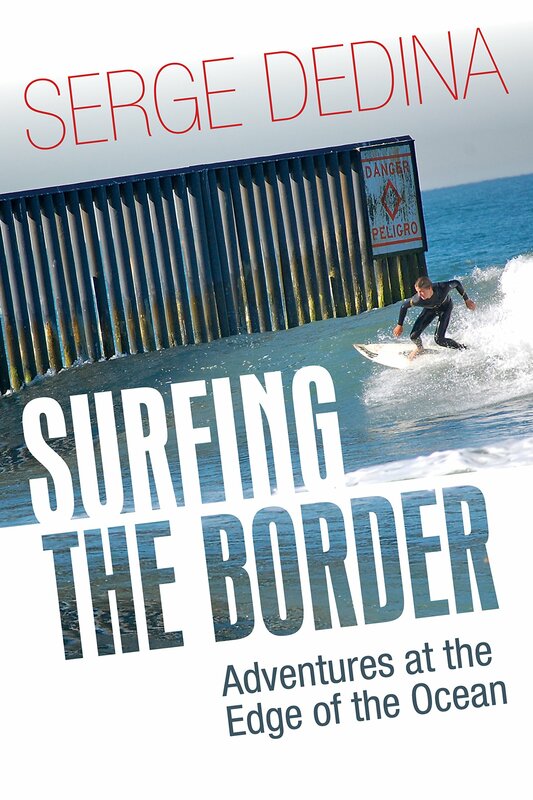 On Saturday I had a table for my book, Wild Sea, at the Surf-O-Rama Surf Expo at Doheny State Beach in Dana Point. 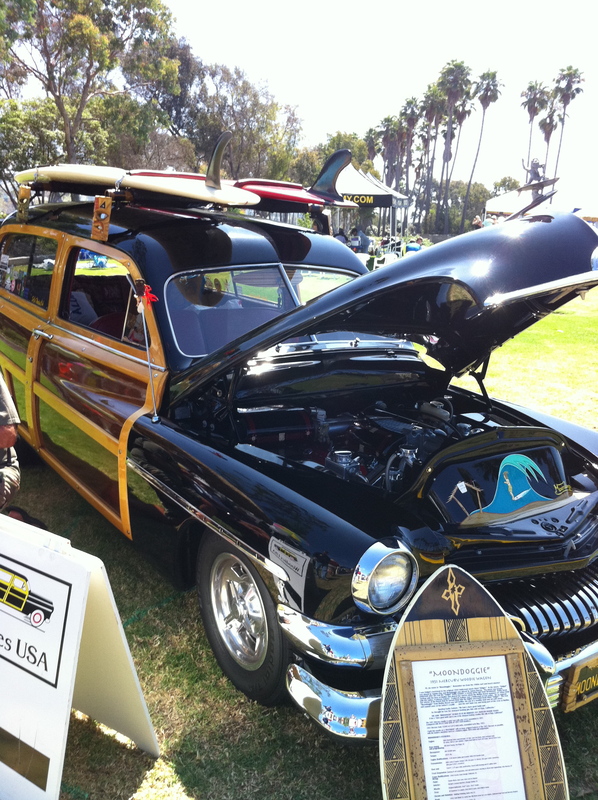 It was a cool surf and beach culture event, all geared to benefit the Doheny State Beach Interpretive Association. 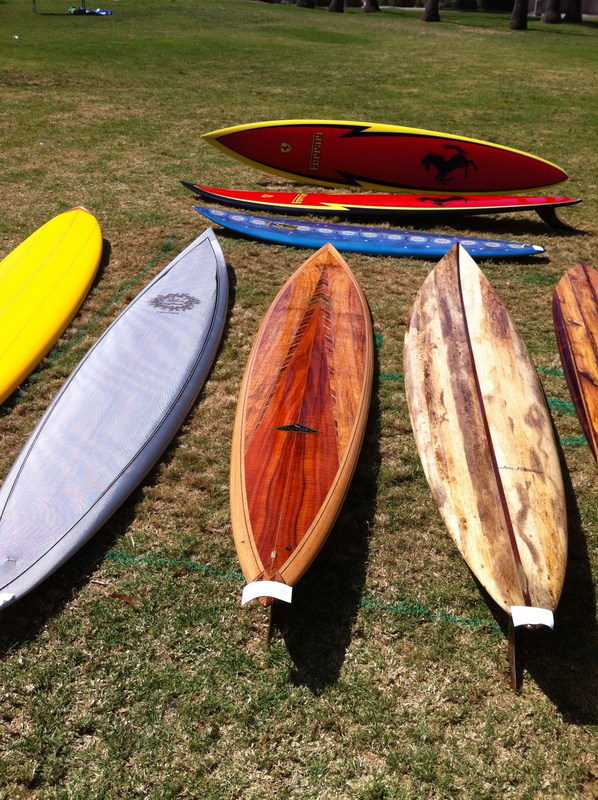 The best part was running into old friends, including Beto Bedole, Mike Broussard (my old State of CA lifeguard instructor) and Rick Wunderli (my old 7th grade PE coach who used to show us surf photos of epic Cardiff during the winter of 77-78). 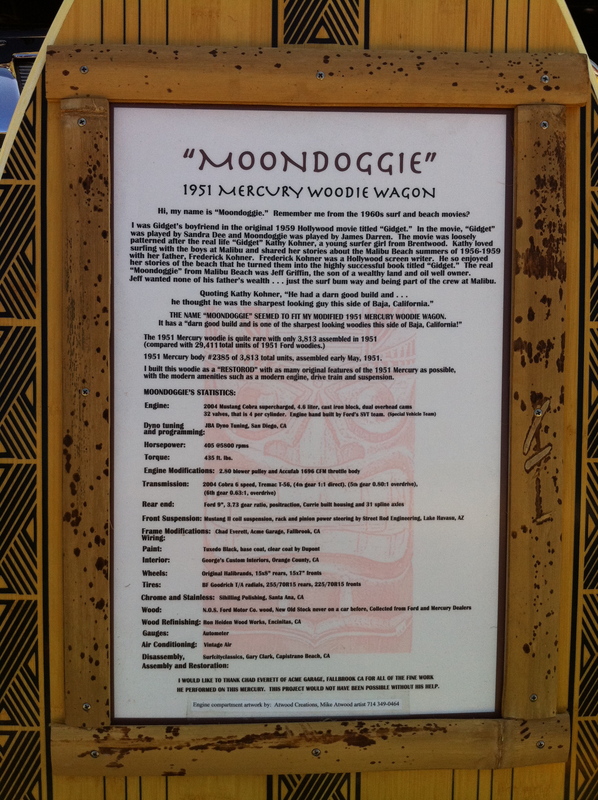 The event took place at Doheny State Beach. This was the beginning of the Killer Dana reef and point that was destroyed by the placement of a marina. What a shame. It looks epic. 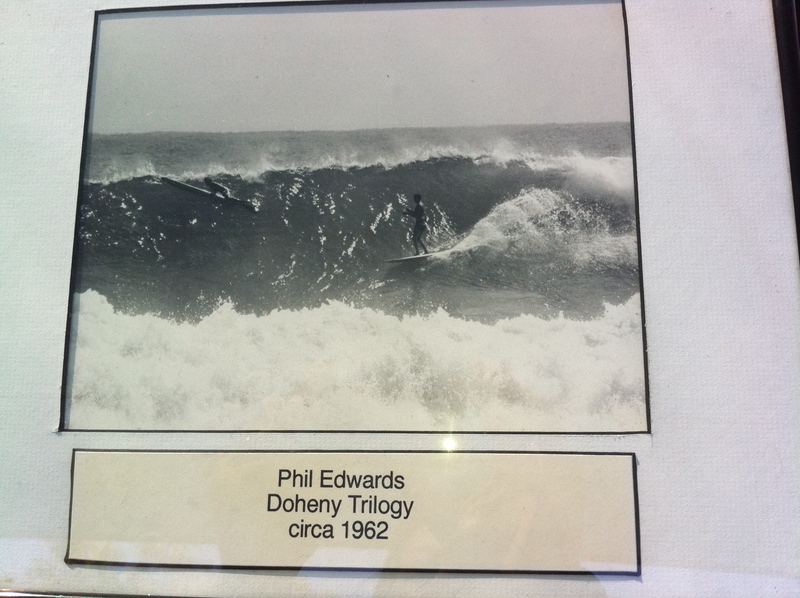 A photo of Phil Edwards surfing the wave destroyed by the marina. 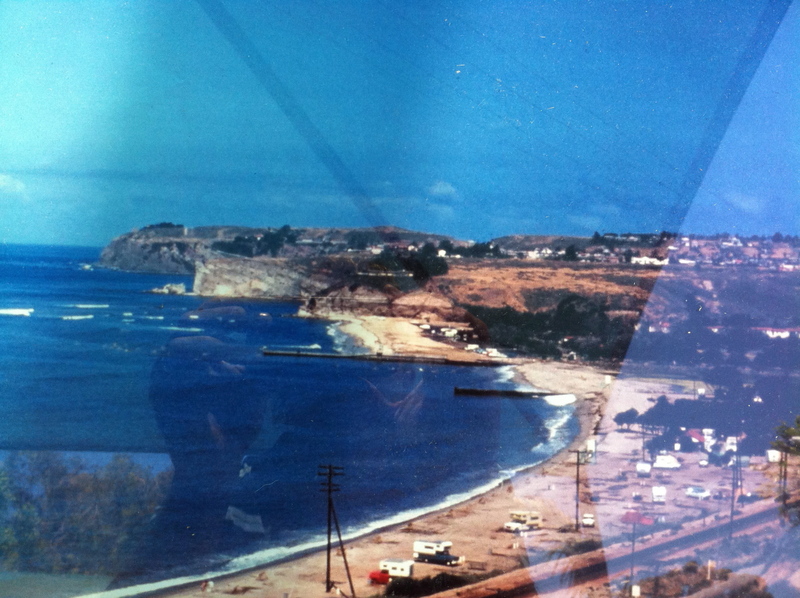 The area is now one of the most polluted beaches in California. 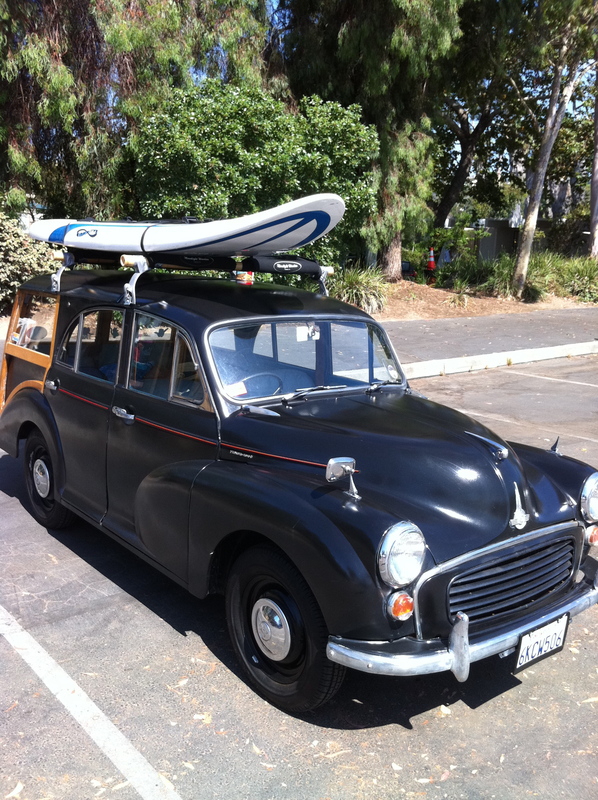 A Morris Minor surfmobile. These British cars never caught on in the U.S. but they made the coolest mini-woodies ever. 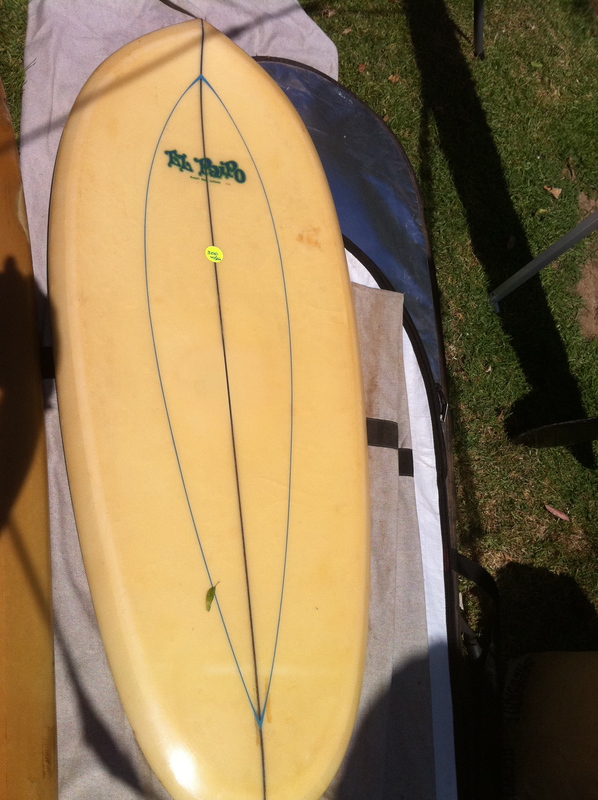 I really liked this 70's era "El Paipo" bellyboard.